Leicester boss Claude Puel is fed up with the speculation surrounding his job. The Frenchman's first full season in charge at the King Power Stadium has been against a backdrop of fan frustration and, according to some reports, dressing room unrest. Puel's position has felt under constant scrutiny amid the sense his tenure could come to an end at any moment. Graham Hunter discusses why Tottenham's Christian Eriksen is Real Madrid's priority summer target, and whether Chelsea's Eden Hazard may join him at the Santiago Bernabeu. This is despite Leicester currently being seventh in the Premier League table, which is arguably as high as they could expect to be given the size and spending power of the clubs above them. That irks Puel, who said: "All the time there is speculation about difficulty around this club. I can speak a lot about this. "To finish seventh during the first half of the season with all the problems we've had, it's a very good performance. "If people think our place is sixth, or higher, this is not the truth, it's not possible. "If seventh or eighth is bad then this is crazy." Stories of Puel facing the sack first emerged this season after their 2-1 defeat to Manchester United at Old Trafford on the opening day. 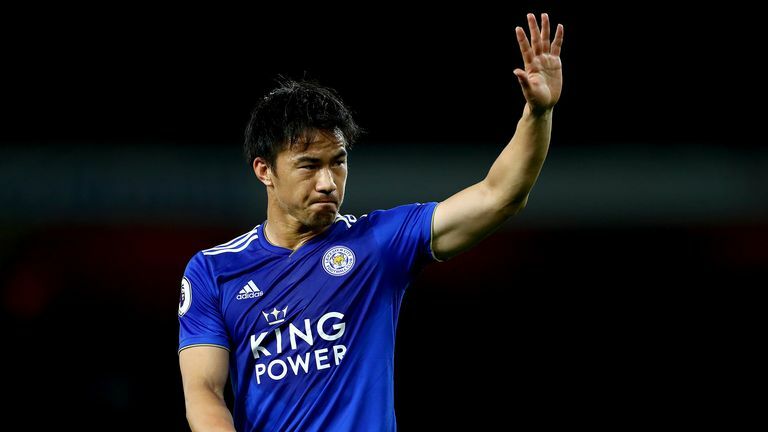 They surfaced again in October before his team selection against Manchester City in the Carabao Cup quarter-finals, which Leicester lost on penalties, again tested the patience of the supporters. Reports after that game suggested Puel needed to negotiate a tricky Christmas fixture schedule in order to save his job, and wins against Chelsea and Manchester City followed. 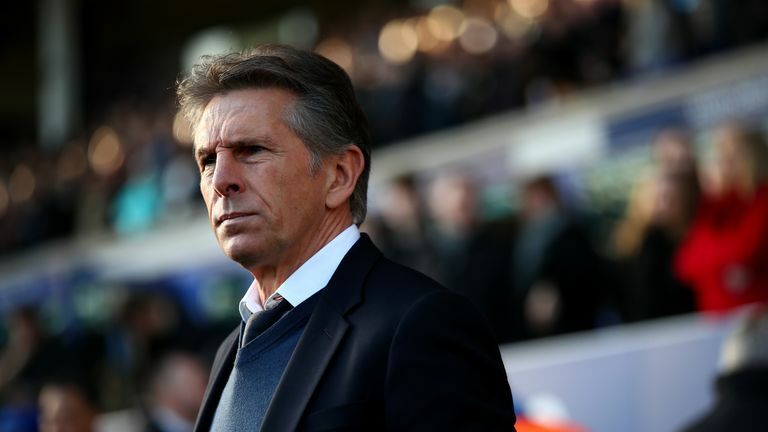 While that appeased the fans, Puel angered them once more last week when his team, minus the rested Jamie Vardy, went out of the FA Cup at League Two side Newport. "I think we need to give time to the truth and not believe it is possible for all players to play all the games," said Puel. "We drew in the cup with Manchester City, one of the best teams in the world, and lost to the lottery of penalties. "In the FA Cup, we played with eight players who won the title. It was an experienced team." Puel believes Leicester's Premier League title win of 2015/16 increased expectations beyond their limits. He said: "The speculation continues. I think it's a shame because for the club to improve we need stability. One time it was exceptional and Leicester win the title. If people think that's normality then it's not the truth. "There's a difference in the possibilities for Leicester in what people dream of and what they are expecting. "Other teams have more money, more possibilities but no speculation and they can work with calm and no problems."